Life Insurance - Who Needs Commercial Package Insurance? A Commercial Package Policy (CPP) gives business owners a wide range of essential property and liability coverage for the business enterprise. By combining the components of two or more individual commercial insurance policies into one flexible package, the total premium is usually less than the combined premium of the individual policies. 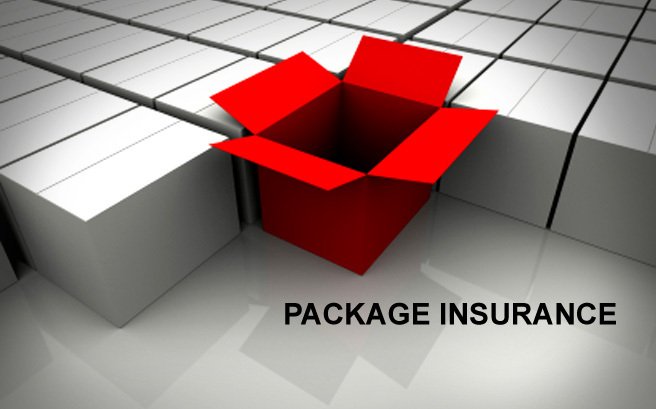 Commercial Package Insurance Policies usually include Commercial General Liability and Commercial Property Insurance, and may also include a variety of other coverages like Commercial Vehicle, Builder's Risk, Inland Marine, Boiler and Machinery, Business Interruption, and others, depending on the specific nature of the business. Worker's Compensation, Health, and Disability Insurance usually aren't part of a Commercial Package Policy. The basic question to ask yourself is whether you need individual commercial policies or one combined policy. Package policies are usually more affordable and less difficult to manage, but they do require you to put all (or most) of your "eggs" in one insurance company's basket. 1 Response to "Who Needs Commercial Package Insurance?"